A. Passing a Joker is a No-No. Hopefully, it was not intentional. Player A can NOT be declared “dead,” because a game DOES NOT start until East throws the first tile to begin the game. In a tournament (or in your home game) it is incumbent upon Player B to point out the error to Player A and to return the Joker; and have the pass re-done. If both A and B didn’t say anything, and the game continued…then both would have been guilty of playing a dishonest game. (Bad Form). See, in the real game, this would never happen as there are no Jokers or Charlestons! 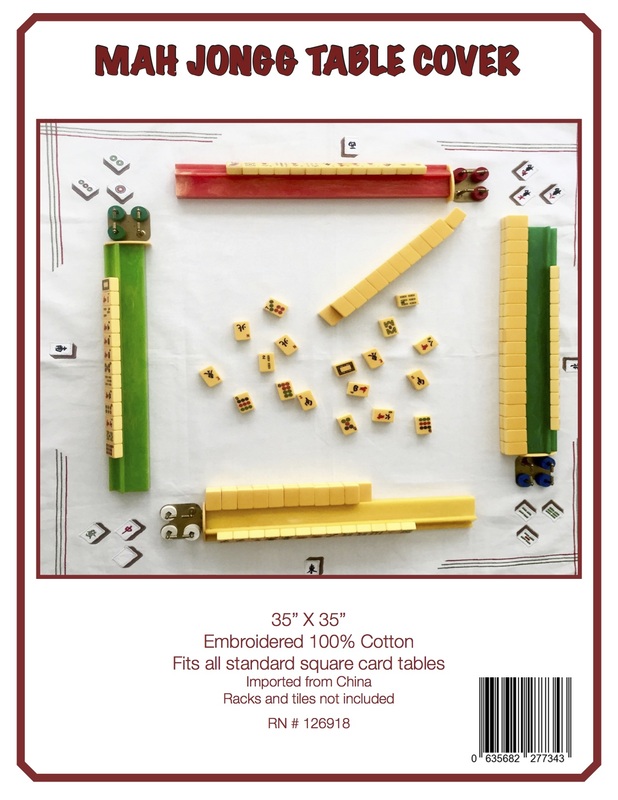 Tony – I thought I played Mah Jongg in the real world!!!! Love those Jokers and Charlestons! We need to convert you!!! In Africa we played an initial round which we called “goulash”.This requires a Charleston. During the Goulash the two bamboo is “wild” or in other words acts as a Joker.If this tile is inadvertently passed the receiver must return the tile.No other Jokers are permitted. The game consists of Pung hands only- no Chows during a Goulash . After the Goulash the game proceeds with no jokers and any Special hands are permitted including Chow hands. A Goulash hand is played at the change of winds of round or if the game is a stalemate. 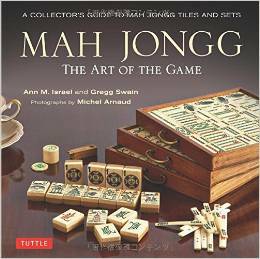 Hi Bill – thanks for this fascinating lesson in Mah Jongg – I had no idea! Sounds like a tough game – I’d love to try it. No jokers and no charlestons? No fun in that. As for beginners, when our group first began, we played merrily at a player’s home, using her newly acquired set. We were making hands a mile a minute and were very proud of our facility in playing the game. I was even lucky to have been passed a joker, and flowers were flying around even in the charleston. After a while, when several were very close to having a winning hand, and the winner used flowers, we finally counted the flowers. You guess it: there were 12 of them! The hostess had just used all of the flowers and extra (honors) tiles in her new set, and we were none the wiser. We are all still laughing at that one, and sometimes long for the “good old days” when we knew no better. Hi Diane – great memory and one to which we can all relate – I might have to post this! I love the shared stories. Great blog, Ann. Thanks, Diane. I was really touched by this lovely story.